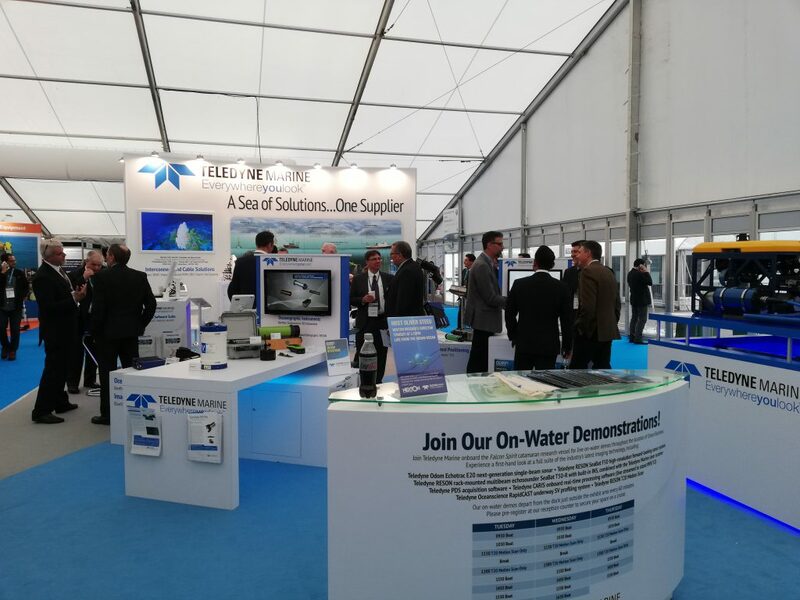 Ocean Business 2019, the world’s biggest ocean technology event this year, is taking place in Southampton, UK in National Oceanography Centre from 9-11 April. The show is a global stage for the latest sea technology innovations. Enamor representative met our reliable partner – Teledyne Marine to talk about outcoming new solutions for this developing market of advanced unmanned sea vehicles.